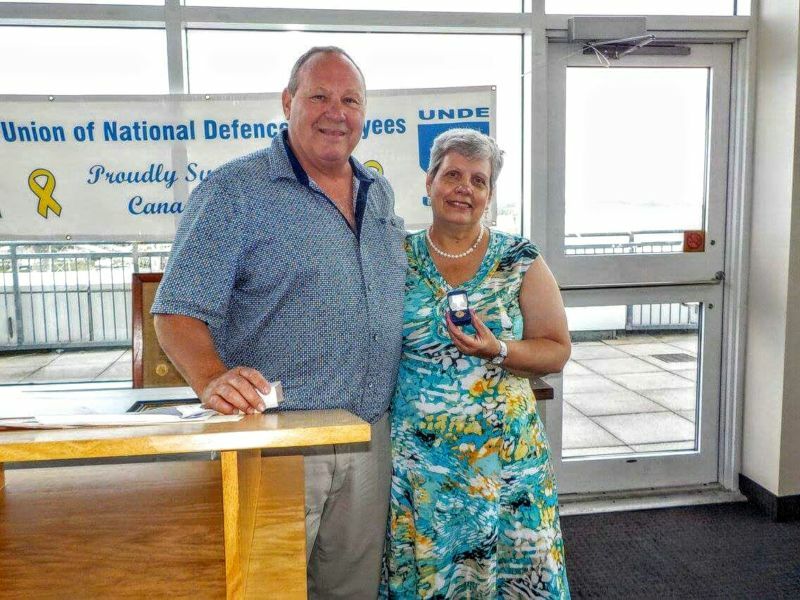 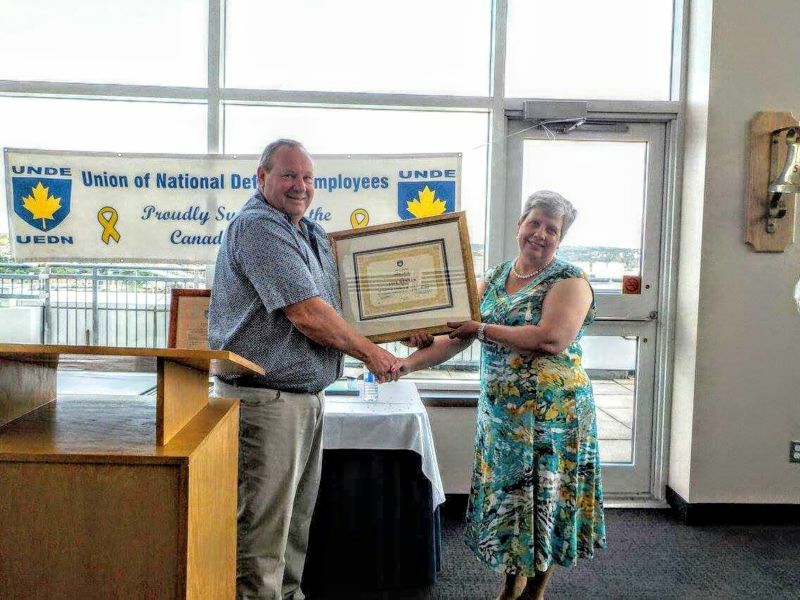 Sister Anne Little receiving life membership award from National President John MacLennan. 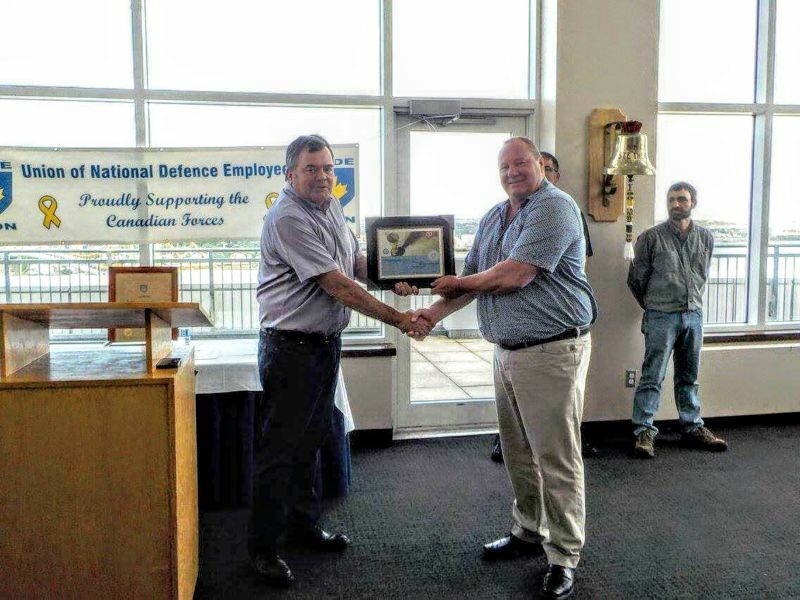 80407 President Ken Salter presenting VP NS Terry Kiley with Appreciation Award. 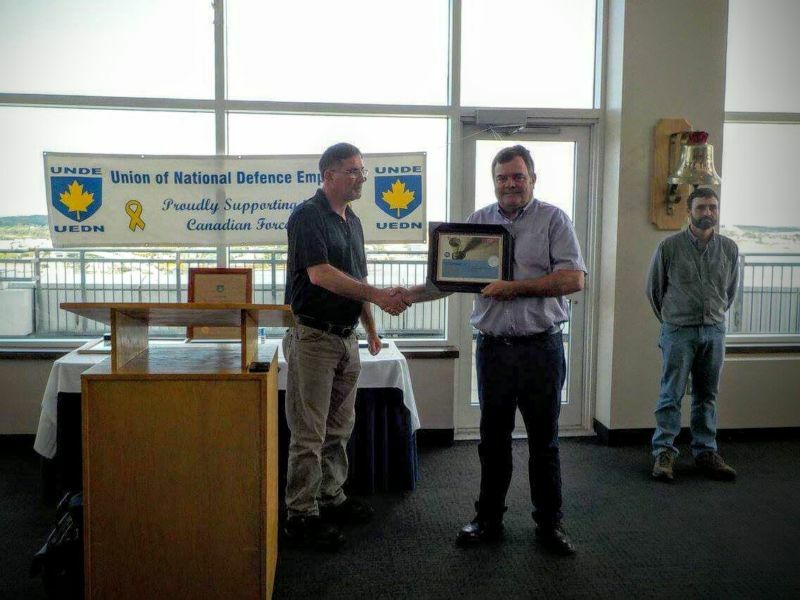 VP NS presenting National President with Appreciation Award from area local 80407.